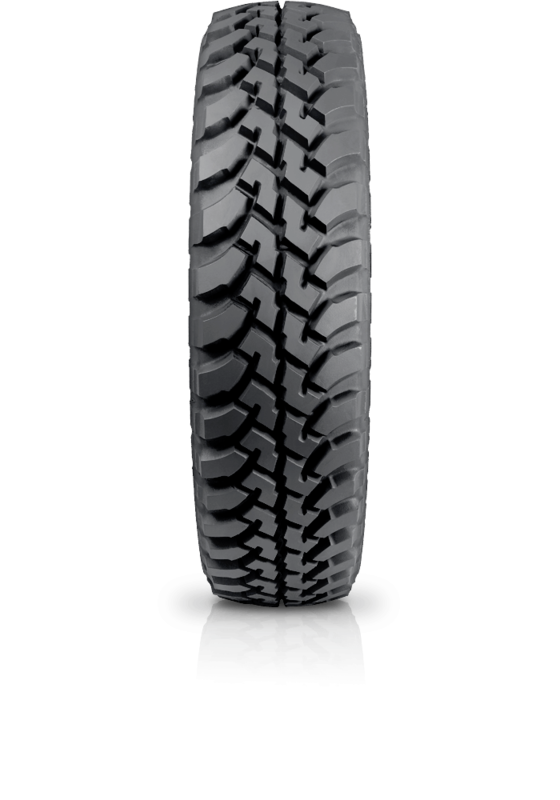 Bridgestone Dueler M/T D673 is for the drivers who want aggressiveness and wear resistance required for cross-country driving. Bridgestone Dueler M/T D673 is for the drivers who want aggressiveness and wear resistance required for cross-country driving. Dueler M/T D673 is tough in appearance with maximum-traction lug. The tyre has deep grooves for water and mud evacuation suitable for any country tyre. It has strengthened rubber which makes it resilient to tears, extraordinary steering response and wear resistance. Dueler M/T 673 will give aggressive performance combined with comfortable ride and responsive handling on the road.